Wood Impreg is a clear alkyd oil for use on wooden boats and hardwood. 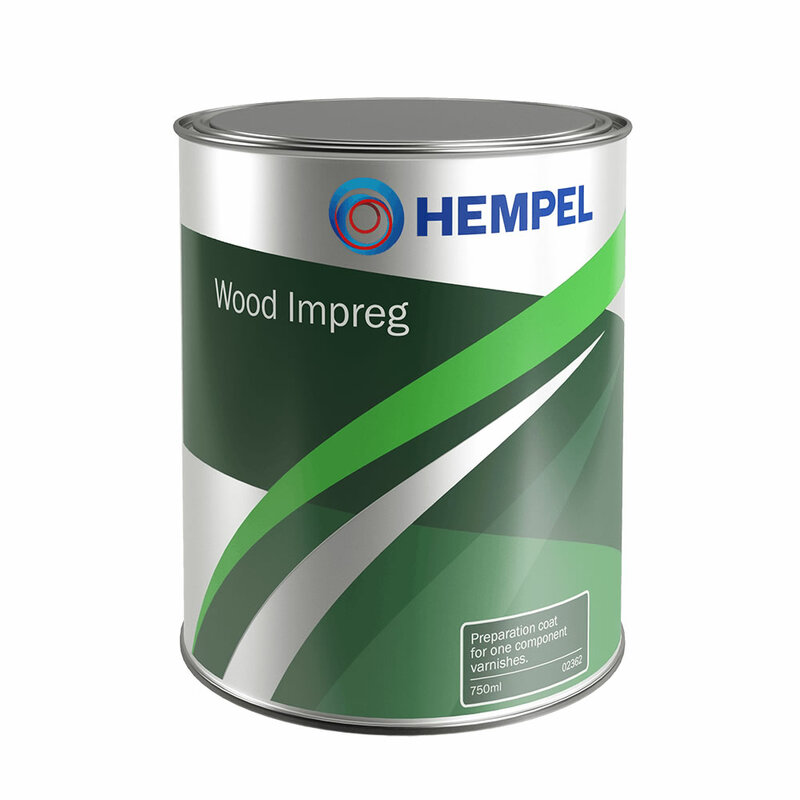 Excellent penetration properties allows the oil to saturate the wood before application of hempel varnishes and paints. 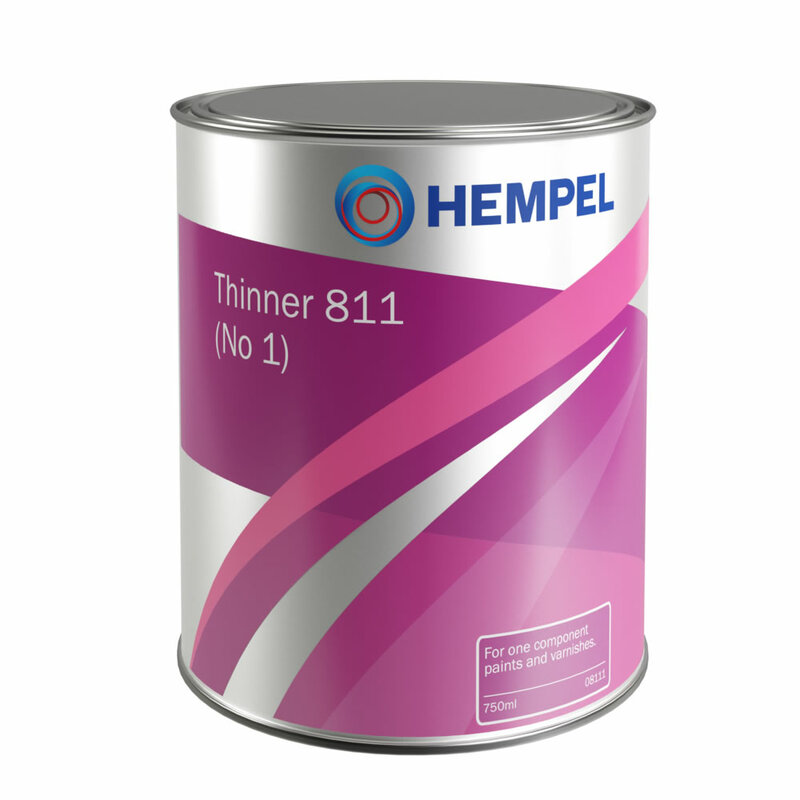 For internal and external use above the waterline. Untreated wood: Wash the area to be treated as instructed and rinse with fresh water. Allow the surface to dry. Remove dust and loose material. Rough surfaces may possibly be grinded with paper no. 120, remove dust. Previously treated wood: Wash the area to be treated as instructed and rinse with fresh water. Allow the surface to dry. Remove dust and loose material. New wood: Sand and remove all dust. Saturate the dry, clean surface with suitable wood treatment, allow to dry. Plywood: Sand and remove all dust. 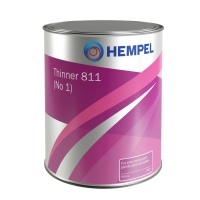 Seal the dry clean surface with suitable wood sealer. Teak: Degrease the surface thoroughly with a suitable degreaser.